All the people who possess a subscription for the Office 365 get the opportunity to upgrade to the latest Microsoft Office 2016 within a few minutes. Office 2011 has been an awful experience especially for the Mac users with not so happening interface. But Microsoft has learnt a lot from it and Office 2016 comes loaded with new features and enhanced interface which aims at providing at par and identical experience to Mac users which is found on Windows version. 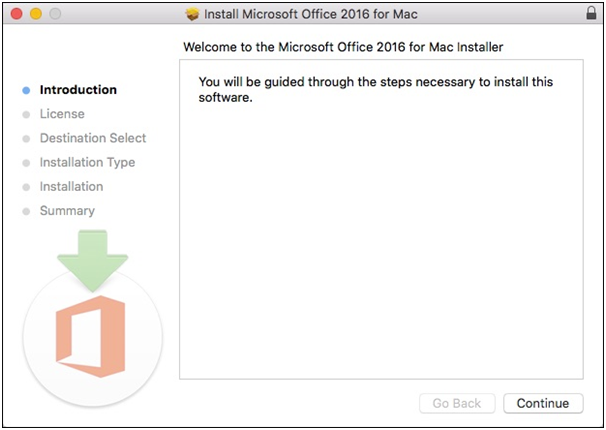 Here is simple guide that will allow you to understand steps needed for successfully upgrading to the Office 2016 on both Windows and Mac computers. In order to upgrade to Office 2016 you will need to visit the Office website and sign in to the Microsoft account. After signing, you will need to click around the area just below the Install where it is written ‘New: Office 2016 is now available’. 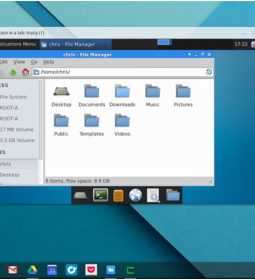 Very soon, a new page will appear on the screen and you are just need to give a click on the ‘Install’ button. 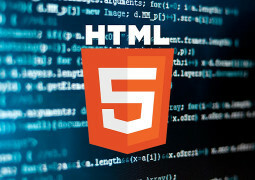 Once you had clicked on ‘install’ a setup file will be downloaded and you should click on this executable file either from the browser itself or by locating it in the ‘downloads’ folder. 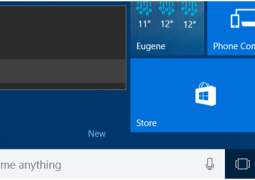 Windows pop up for User Account Control will appear on the screen asking whether you want to allow the installer app to make changes on the system or not. Just give a click on ‘Yes’ and your installer will start downloading the Office 2016. 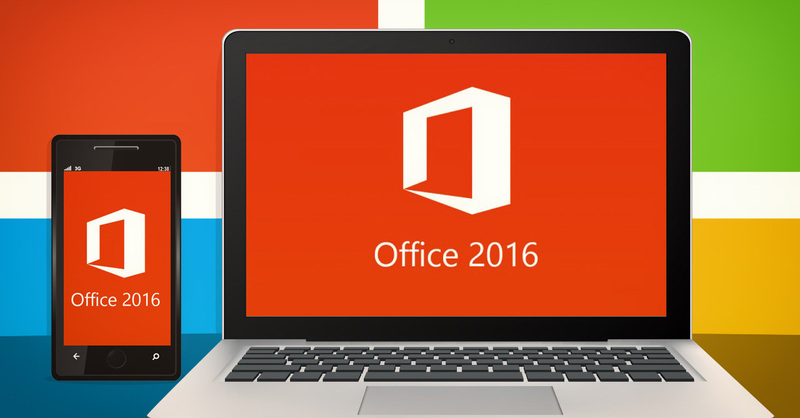 Mac users have to follow the same path for upgrading to the Office 2016. 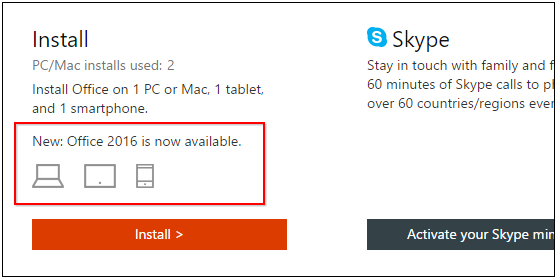 First go to the Office website, sign in with your Microsoft account and then click on the ‘install area’. Now you will find yourself on the resulting page and simply locate the area where it says ‘Office 2016 is available’ and give a click ‘Install’ to the download the .pkg file. Now give a double click on the .pkg file in order to start the installer which will bring very different kind of installer usually seen on the Windows installer. Once the installation setup simply follow up with the prompts by carefully clicking on the ‘continue’. The process of upgrading from the Office 2013 to Office 2016 is extremely swift and quite easier but if a Mac user is upgrading from the age old Office 2011 to the Office 2016 then it will take quite a long time. Therefore it will be better to first uninstall the Office 2011 version and settle for directly installing the Office 2016 rather than upgrading. Another sad fact for the Mac users is that the Office version for Mac doesn’t come with the uninstaller therefore Office has to un-installed manually. 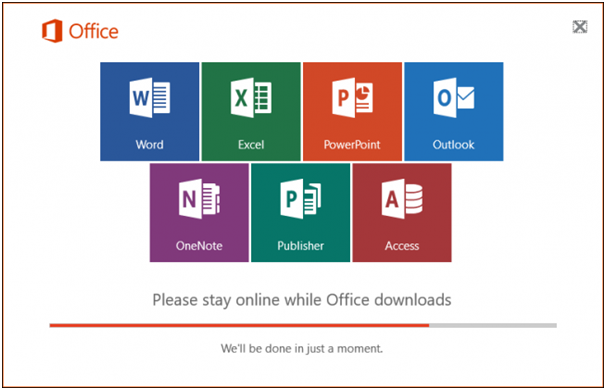 Microsoft Office 2016 offers a new range of features which is aimed at increasing the productivity and it even makes the sharing of documents and files much easier than before. Microsoft had done some remarkable work at improving the user interface and making it much better than earlier versions.